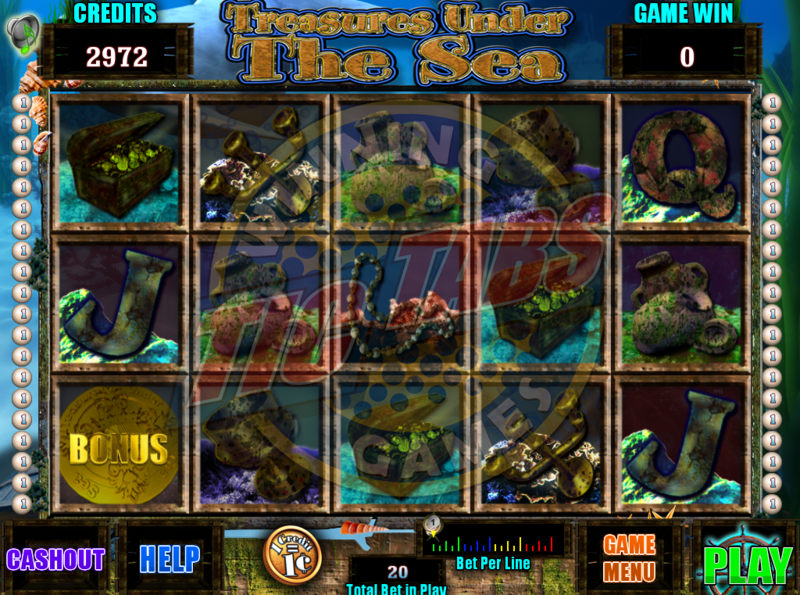 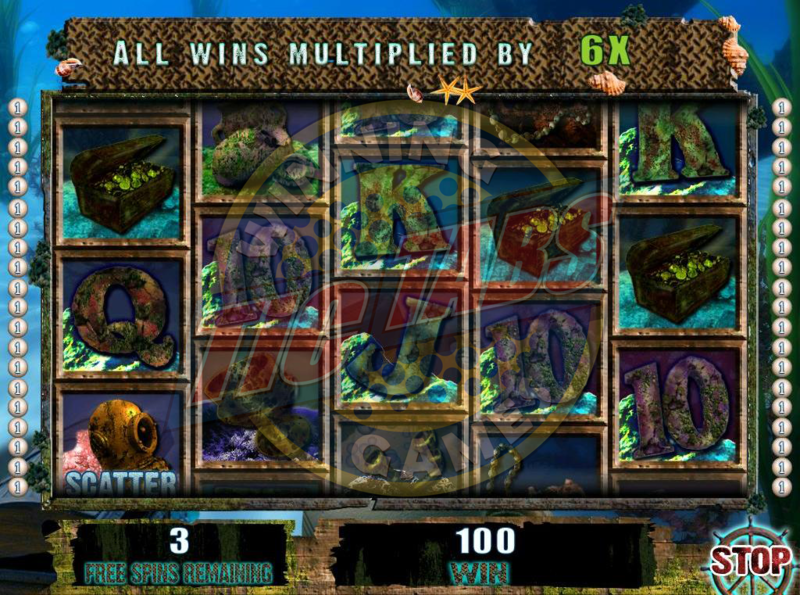 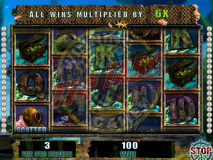 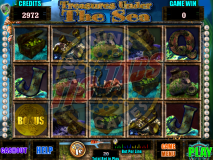 Video Reels Finite Game with Free Spin Feature and Bonus Feature. 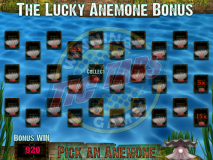 The achievement of 5 Bonus icons, triggers Free-spin mode. 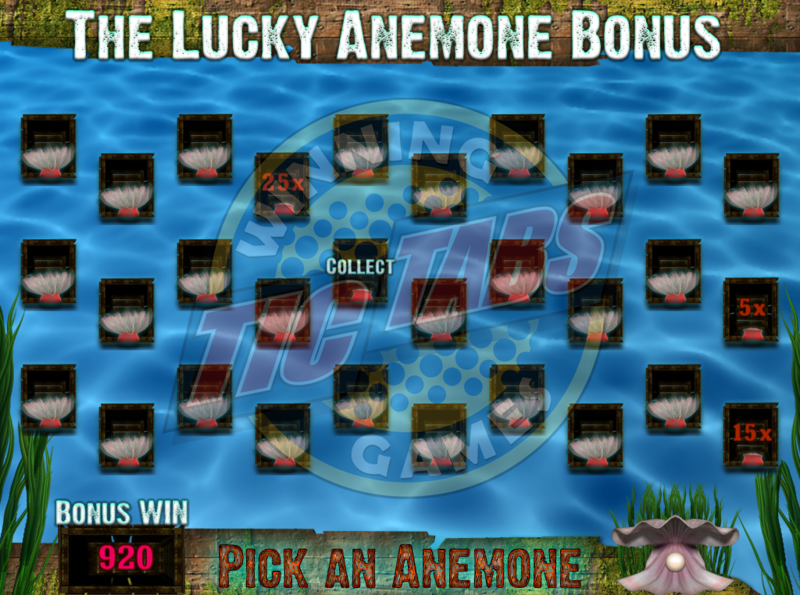 The achievement of 3 or more bonus symbols triggers Peek-A-Boo Bonus Feature.